Gas line repairs and installations are not the kind of projects that homeowners should try to complete on their own. When improperly done, they can result in gas leaks, which can be very dangerous. If you happen to smell or hear a gas leak in or around your home, there are several things you should do immediately to protect yourself, your family, and your home. Once the situation is under control and SCE&G has been informed, give us a call to schedule an appointment to have the leak repaired. We would be happy to help. 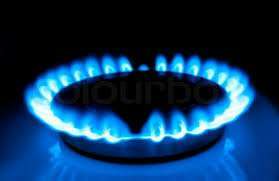 If you have any questions about the gas line services we offer, or if you would like to schedule an appointment, please call our office at (803)794-2474 or contact us online.